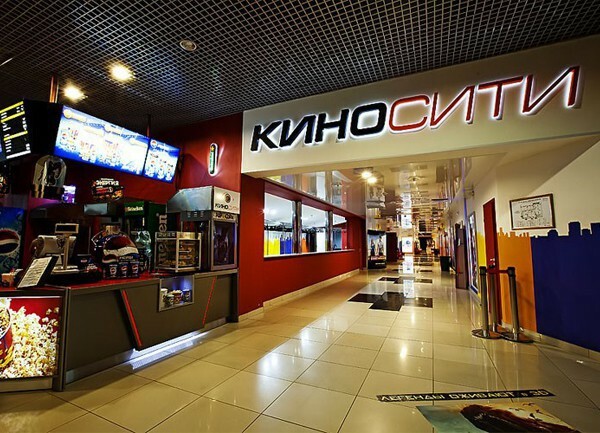 "Kino City Novosibirsk" was opened in February 2010 as a trial for a new generation of multi-media centers, designed for a wide target audience. 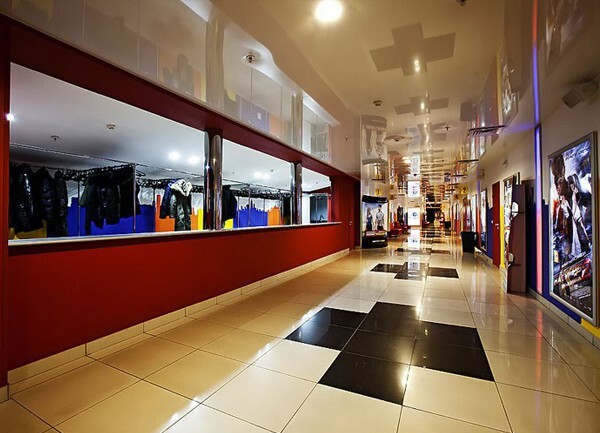 These multiplexes exist as a model of modern culture, where under one roof everyone can find something to their taste. 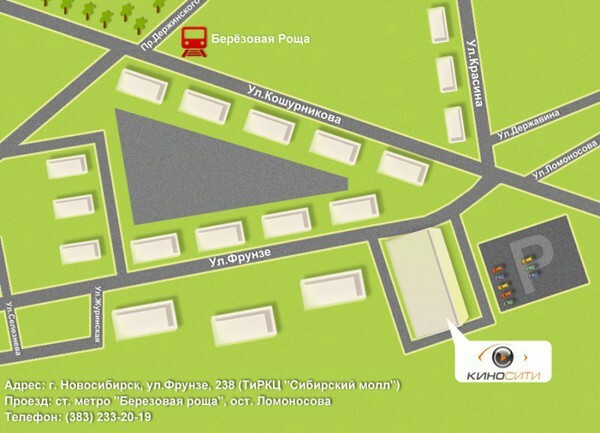 Entertainment, lectures on art history, a contemporary art gallery, children's events, festivals and film screenings – all can be found in this film center.